This newborn boy and his family are so beautiful, and it was so lovely to capture their new love in his newborn session. 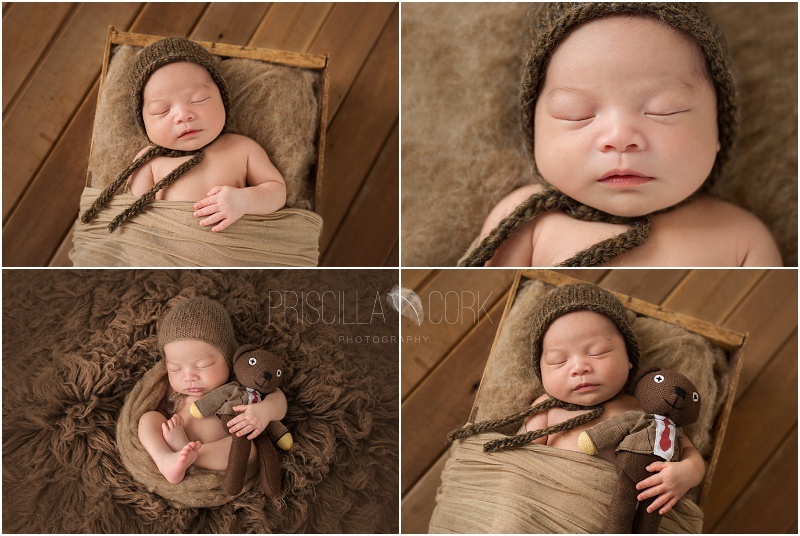 Mum and Dad requested lots of earthy brown colours for their newborn session which suited him perfectly. 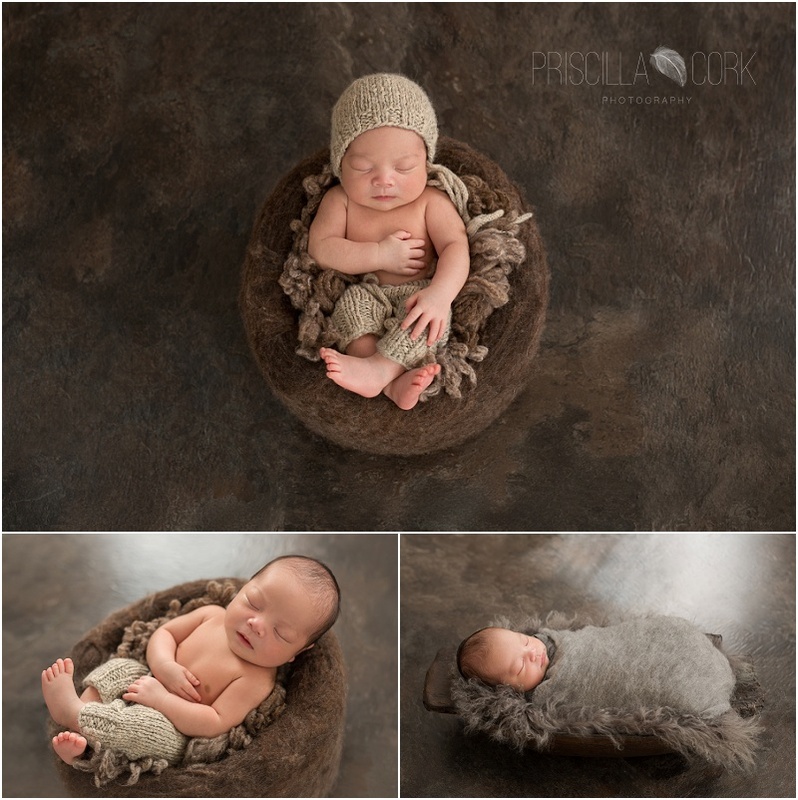 I absolutely love when a family brings in items that that have a special significance to them, so when Mum and Dad brought in calebs teddy bear and anklet I was so excited to incorporate them into his newborn photo session. Documenting the beautiful bonds between family members is something that is very close to my heart, I love to design every session to capture the essence of each family. Or to see Calebs mother’s maternity session visit Here. Welcome to the world little baby boy I wish you a lifetime of happiness.